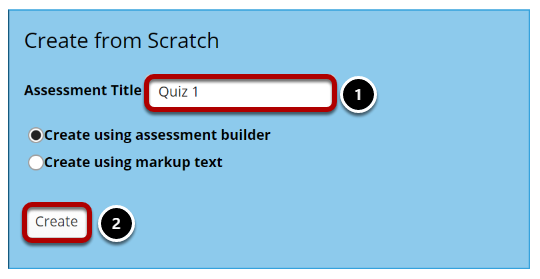 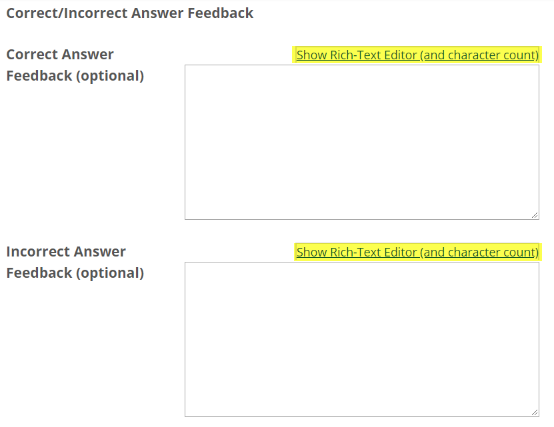 Sakai Community DocumentationSakai 19 User Guide (English) Tests and QuizzesHow do I create a matching question? 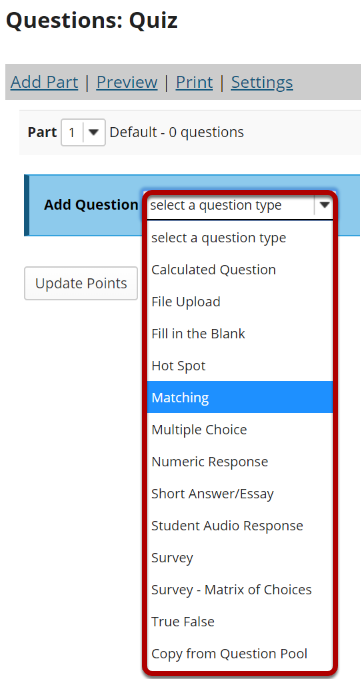 Note: You may also select the type of match from the drop-down menu. 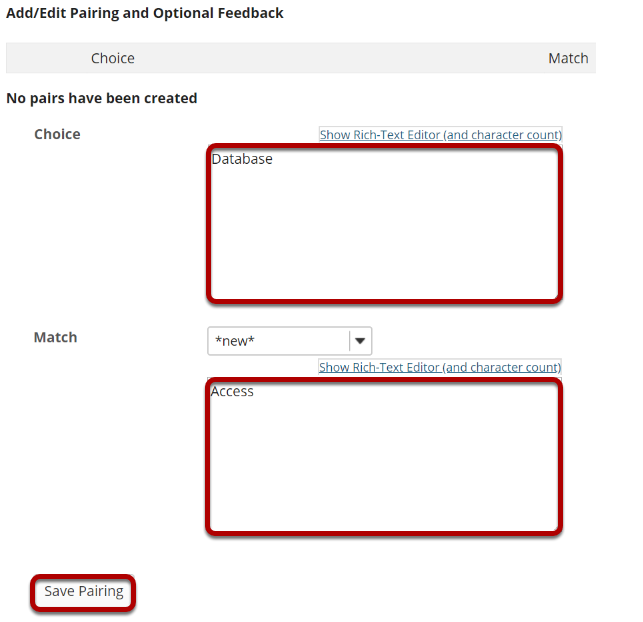 Choices of match type are *new*, *None of the Above*, or select from existing matches.